Hailed as technology’s answer to high home energy bills, smart meters are installed in nearly seven million homes in the UK, with every household set to be offered one by 2020. Unfortunately, in addition to being fraught with problems, smart meters have not been the budget saviour they were promised to be. Here are 5 reasons to say no to a smart meter. Hacking issues arose almost immediately when the smart meter installation effort was announced. Security experts still warn that smart meters can become infected with viruses, spreading it around other devices in your home. Still other experts call out concerns of hacking, warning that the device could be used by terrorists. Of further concern, there are no privacy laws protecting the data on your energy consumption or how the information can be used. Consumers in areas with poor mobile signals have reported intermittent operation of their meters, at best. Meters in areas with challenging mobile signals “went dumb”, leading to estimated meter readings that everyone was trying to avoid in the first place. Other consumers reported that they just did not receive a bill at all for an extended period, having to catch up in one lump sum that really broke their budget. One of the main consumer complaints about smart meters is the inability to understand the smart interface portion of the meter that is installed inside the home. This interface should provide the consumer with data about usage and cost, but most people are unable to understand the information shown. While mobile app development may solve this problem, not every provider makes these available. Our cousins on the continent swear by their smart meters and how they revolutionized their energy consumption, purely because they provided homeowners with the real-time information on how much energy they were using, giving them the ability to adjust. However, there is no evidence that smart meters have affected energy use in this way in the UK. In one study, British Gas has disclosed that the average smart meter customer saves an average of £30 per year. Additionally, most energy providers encourage annual payment plans, which results in most consumers paying on estimated monthly use and leaving credits of hundreds of pounds on their accounts. You could probably save more more simply by paying a visit to usave.co.uk to compare energy prices. Some consumers were in for a surprise when they tried to switch their energy supplier and the smart meter they had in their home was incompatible with new communications. Even though the consumer had compared energy prices online and found a better deal, switching suppliers meant that they still had an estimated usage, forced to submit manual readings like in the old days. Ofgem agrees; the average savings of consumers who switch is £200 per annum, which leaves smart meter savings in the dust. 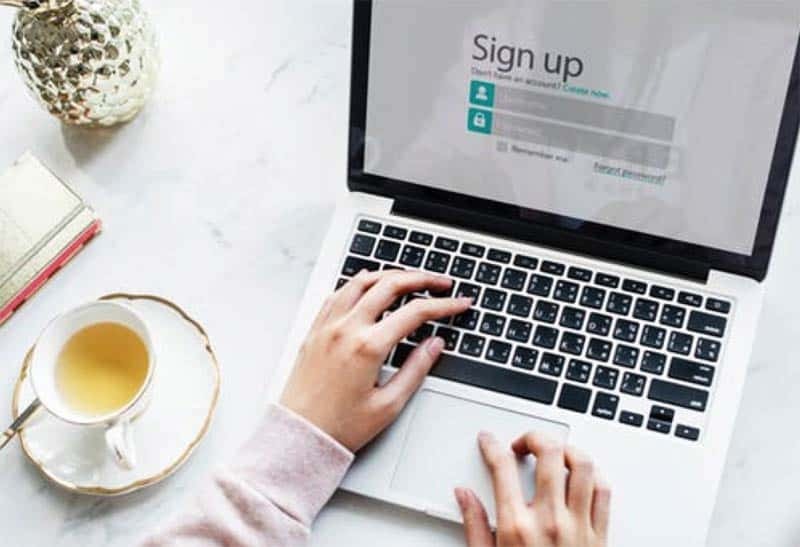 Use the free comparison tool and join almost 5 million consumers that have switched their energy suppliers since 2016.